Measuring brain waves during meditation is a fairly new development. Scientists are trying to discover why meditation is able to help reduce stress and increase physical and emotional well-being. It’s been discovered that the meditator’s brain function is distinctly different from that of someone who doesn’t meditate. And furthermore, meditation not only changes how the brain functions in the short term, but findings show it might possibly produce long-term changes. 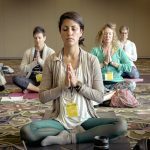 Modern scientific techniques such as fMRI and EEG have been used to see what happens in the body while people meditate. One function that has been measured is brain wave activity during meditation. Alpha Waves: Healthy alpha wave production supports mental resourcefulness and better mental coordination. The presence of alpha waves is indicative of a general state of relaxation and relief from weariness. Many believe that alpha waves are the bridges between consciousness and unconsciousness. Meditation synchronizes alpha activity between the four regions of the brain: left, right, anterior and posterior. This effect positively correlates with creativity. Alpha waves are the most common brain waves recorded during meditation. They increase in the posterior parts of the brain during meditation—much more than during simple relaxation. The presence of alpha waves is a sign of deep relaxation, without requiring the mind to be empty—they characterize wakeful rest. Alpha waves also promote calming changes in the nervous system. The result is lower blood pressure and heart rate and lower levels of stress hormones that are conducive to a calm mind. 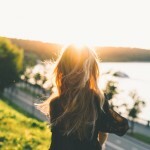 Theta Waves: These brain waves come in strong bursts in long-term meditators who report a peaceful, drifting, and pleasant experience at the time. Theta waves enhance creativity, intuition, and daydreaming. They are also related to storage areas for memories, emotions, and sensations. Theta waves are strong during any sort of spiritual focus and they reflect the state between wakefulness and sleep. Theta waves are likely to arise when a meditator holds their attention lightly on their inner experience. 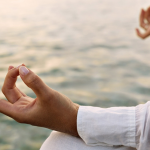 This is the significant difference between meditation and simple relaxation. Increased theta waves tend to occur more frequently in highly experienced meditators. Theta waves are said to help open the “third eye” for meditators. 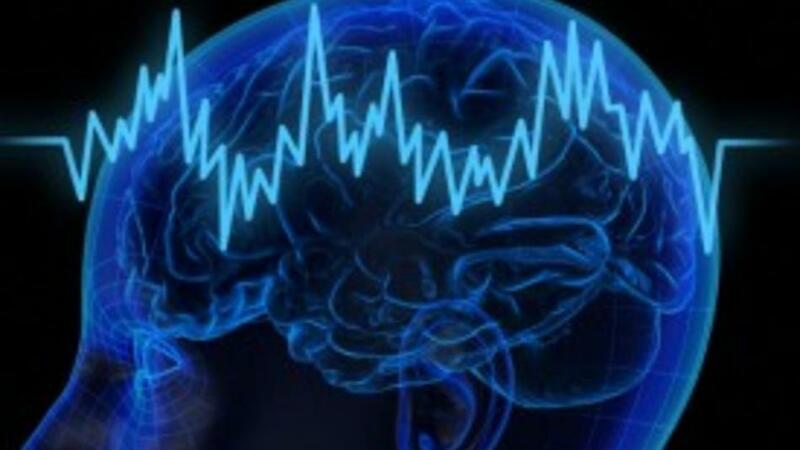 Beta Waves: When the EEG shows bursts of Beta waves, experienced meditators report an approach of yogic ecstasy or a state of intense concentration. This is sometimes accompanied by an acceleration of heart rate. Beta waves can increase mental ability, focus and alertness. Beta waves occur when reflecting actively on a particular issue. Fewer beta waves are present during meditation and rest. This is an indication that you “step away” from problem solving during meditation. Delta Waves: These waves are characteristic of sleep. Few delta waves are seen during meditation except in cases of very deep meditation by experienced practitioners. An increase in delta waves will cause a decrease in the stress-producing hormone, Cortisol. Have you ever had your brain wave frequencies monitored during meditation? What’s Your Meditation Frequency?